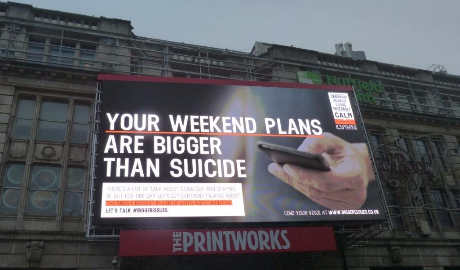 Suicide is the single biggest killer of young guys in the UK. But not enough people know that fact, and even fewer are talking about it. The Bigger Issues campaign raised awareness of this alarming statistic.